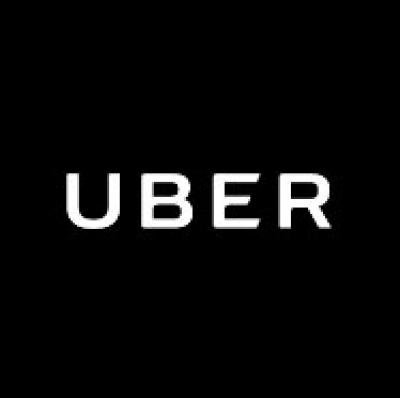 New York, July 19 (IANS) The ride-sharing company Uber was sued on Tuesday by disability rights groups for discriminating passengers with mobility disability in New York City. In the proposed class-action complaint, Uber was accused of violating New York City Human Rights Law because 99.9 per cent of its more than 58,000 vehicles in the city are unusable by people in wheelchairs, Xinhua reported. “Uber purports to have some accessible vehicles in its fleet, but passengers attempting to use Uber’s accessible service face extended wait times, or are still denied access to the service altogether,” the complaint said. The 31-page lawsuit was filed in New York Supreme Court in Manhattan by Disability Rights Advocates, a national nonprofit legal center, on behalf of advocacy groups and individuals including the Brooklyn Center for Independence of the Disabled, Taxis for All Campaign, Disabled in Action of Metropolitan New York, Valerie Joseph, and Gabriela Amari. The case followed earlier lawsuits by civil rights groups in Chicago and Washington D.C. accusing Uber of failing to provide access to those in wheelchairs. “While there is certainly more work to be done, we will continue advocating for a solution that offers affordable, reliable transportation to those who need a wheelchair accessible vehicle,” the company said in an email. In August 2016, Uber NYC launched a pilot to provide UberX WAV to riders in wheelchair with the goal of expanding service over time. The company said it currently has nearly 200 WAV (wheelchair access vehicles) in New York City.